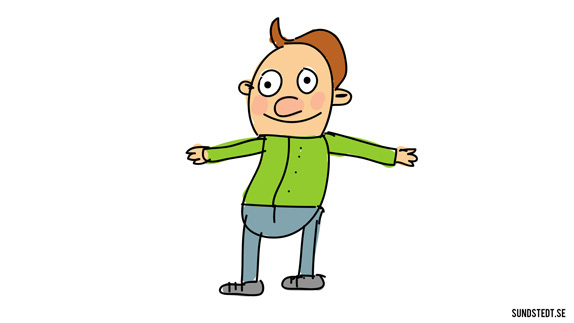 Today I purchased Adobe Ideas for the iPad and will be trying this out for creating designs for future animation projects. I like the fact it’s got layers and pen size and opacity, but most of all that it’s vector based. Here is my very first quick sketch for trying out the app.